Start taking classes at Burkman Yoga and other studios! Deborah passionately loves yoga and teach from her heart, using asana to support deeper connections within ourselves and within our community. Her background includes a diverse set of professional experiences which enhance her yoga instruction, including acting, yoga, dance, and massage therapy. Her yoga training has consisted of studying asana and philosophy with several master teachers in India such as: Sri K. Pattabhi Jois, A. Vankatesh, and V. Shaeshadri. More recently, she studied with Richard Freeman, Ana Forest, Sara Powers, Paul Grilles, and David Swenson. Drawing from the teaching from these various teachers, her style stresses a strong fluid practice with emphasis on heart-mind-body connections. 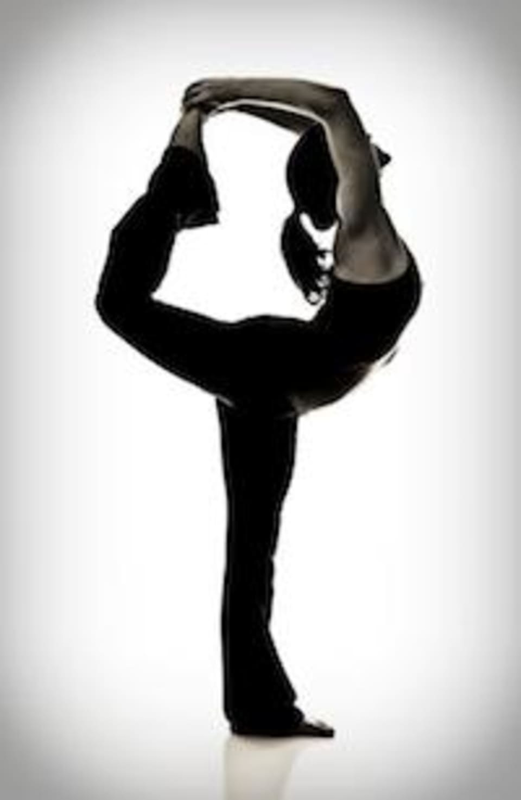 Burkman Yoga is located at Levy Dance, 19 Heron St, San Francisco, CA 94103.